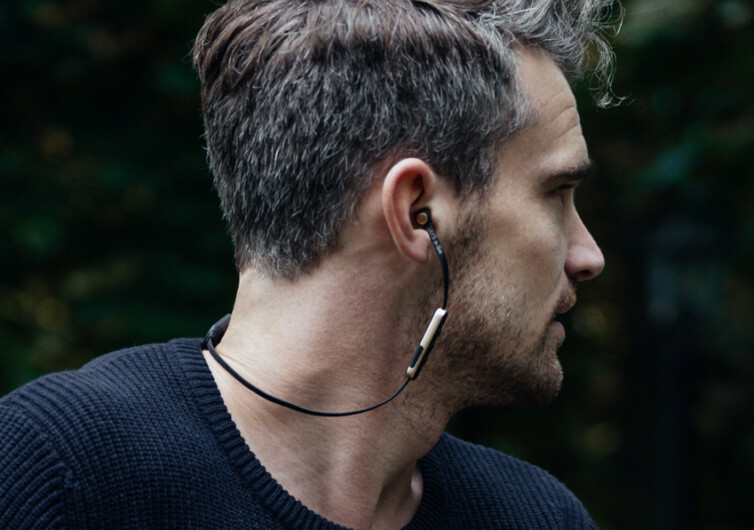 You’ve never known the meaning of an ultra-slim wireless headphone until you’ve plugged the a-Six Wireless buds through your ears. 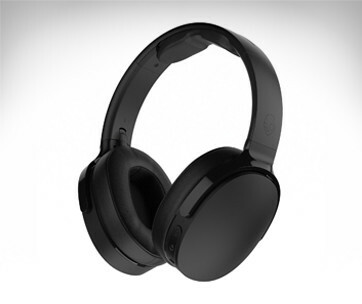 Combining a really sleek profile with hassle-free connection to the Internet of Things, the a-Six makes its claim as one of the audiophilic world’s best wireless headphones. You may not believe just how much acoustic power is packed into the a-Six’s 6-millimeter dynamic speakers. It may be small but the power it delivers is like a thousand orchestras playing the same masterpiece in perfect unison. There’s never a note that you’ll miss or a break that you cannot discern. 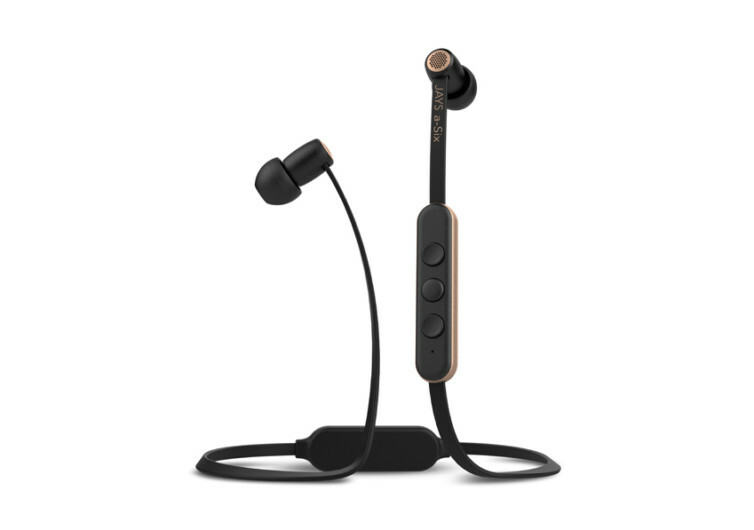 These in-ear headphones are especially engineered to bring “a whole new world” to your “sound of music”. 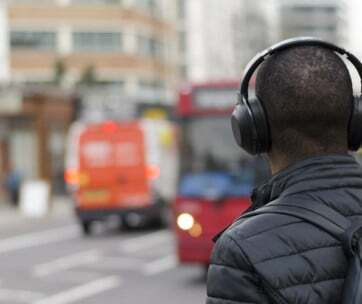 Powered by the latest version of Bluetooth, connecting to a host of music playing devices is made uncannily simple and extraordinarily fast. Lag times and audio interruptions are guaranteed to be a thing of the past, forever buried in an era of mediocre-quality connections. 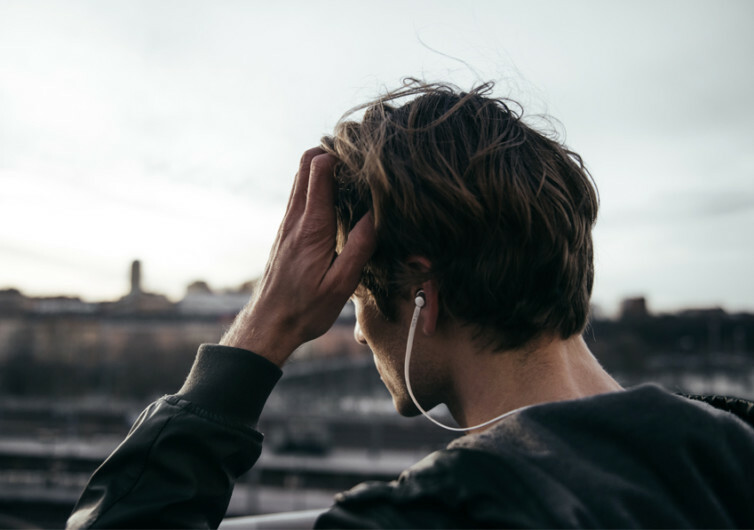 This is the kind of music listening device that allows you to enjoy every second of your favorite song, never missing a beat. It’s precision-engineered aluminum metal housing provides refuge to the core of the a-Six. The bassport is well-tuned, thanks to laser-cut holes made through a stainless decal plate. 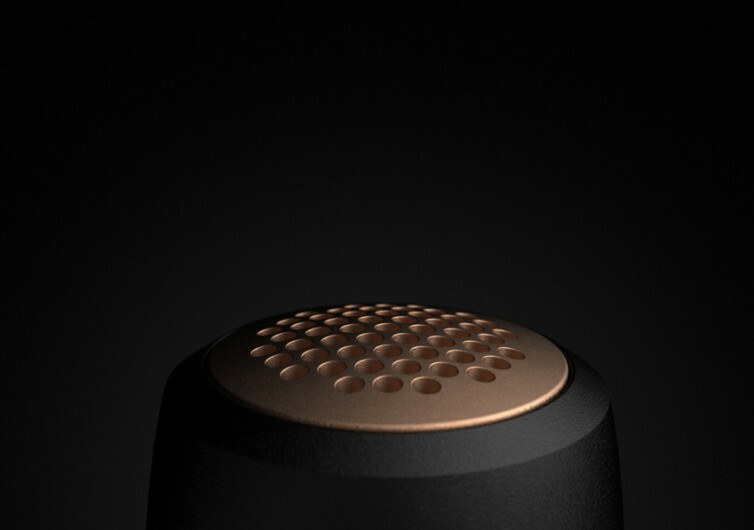 The acoustic quality that is produced by this metal housing pays homage to the ingenuity of the folks at Jays. It’s like being given a rare opportunity to partake in an experience that is best reserved for the few and the privileged. 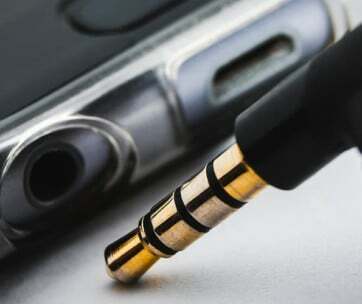 Durable and extremely lightweight, you might forget there’s the a-Six plugged through your ears. 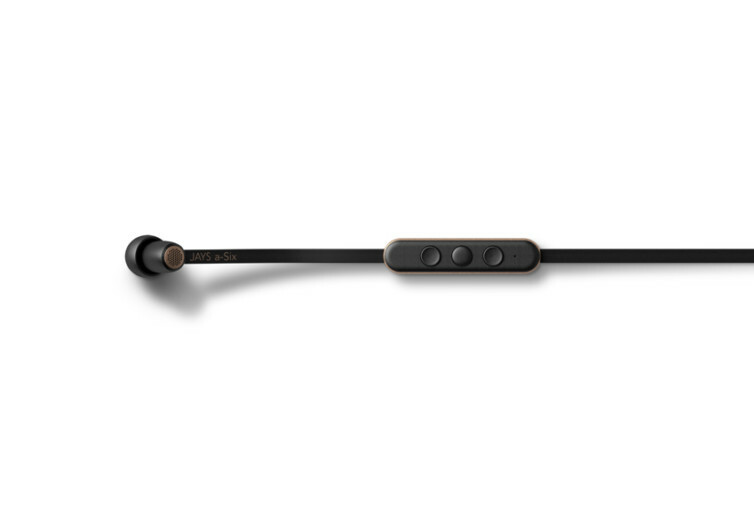 Small yet powerful, this is one pair of headphones that will redefine the world of music as you know it. Whether it is for some really quiet times or for a more pleasing way to block out noise, the a-Six is a worthy companion.